This press release just came out this morning. It’s self explanatory and indicates the future of this innovative derringer is in doubt. When I obtain further information I’ll post it. As the inventor of the DoubleTap™ pistol and owner of the design and utility patents, along with other intellectual property including the DoubleTap™ name, I am issuing this press release to inform our loyal customers of the current status of the production of this new innovative pistol. 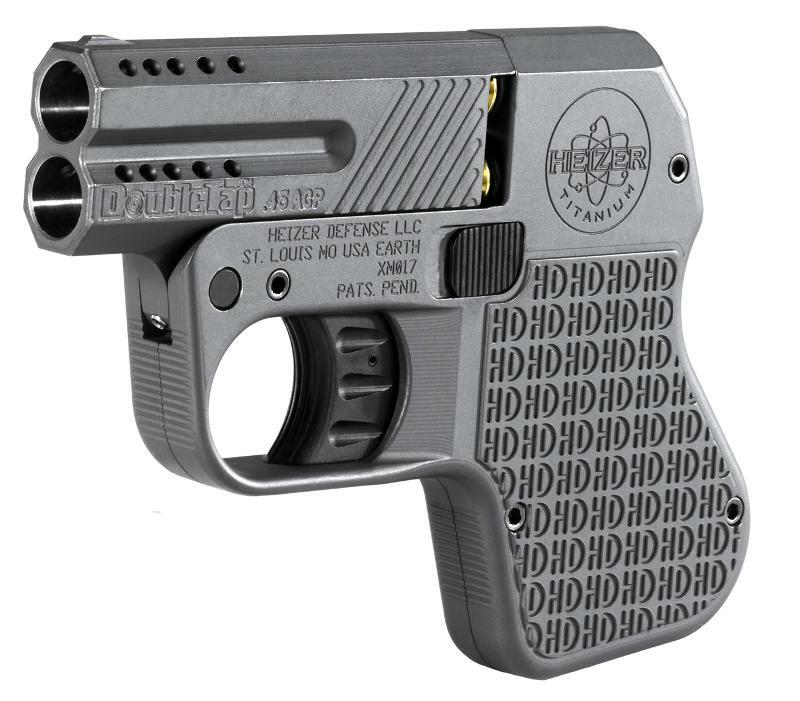 Since we introduced the DoubleTap™ Tactical Pocket Pistol in November of last year, we have been overwhelmed by the industry reception; the popularity confirmed by literally tens of thousands of orders placed by consumers to their dealers, through our distributor partners. Unfortunately, with the deepest regret, today I announce that we have terminated our relationship with HEIZER DEFENSE, our manufacturing partner, due to their inability to manufacture the DoubleTap™ pistol. I cannot comment further on this subject at this time, under advice from legal counsel, due to pending litigation. It is our intention to immediately license the design to a leading firearms manufacturer or to align with another manufacturing source to produce the DoubleTap™. We intend to accomplish this as quickly as possible to satisfy the huge demand for the DoubleTap™ pistol. I will make a further announcement as soon as we have established a new manufacturing agreement. 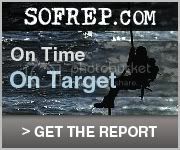 Please visit our new website www.doubletapfirearmsllc.com for news updates.